Porsche There are 29 products. GiroDisc brake rotor upgrade kits for the Porsche 993, 996, 987, 997, 981, 991 and Cup Cars that allow a price friendly track & performance brake rotor upgrade. GiroDisc offers just not a quality replacement, but an upgrade that falls within a weekend track drivers budget. The Porsche 981; featuring a new body, a longer wheelbase, a wider front track than the 987; GiroDisc has the best track proven brake kits for your Cayman or Boxster. Compliment your 981 with race quality brake performance at a weekend track driver's budget. 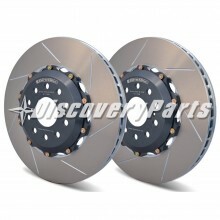 GiroDisc has the track proven brake kits for your Porsche 987 chassis. The Cayman S & Boxster S chassis is incredible, balanced, predictable and now can have an economical brake upgrade. 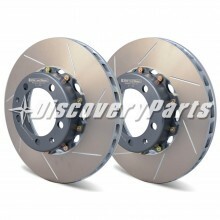 The best part is GiroDisc offers race quality brake performance at a weekend track driver's budget. 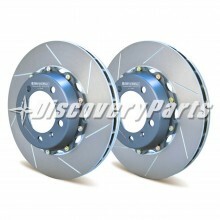 You can now compliment your Porsche 993 with Track proven two piece GiroDisc rotors. The 993 was and forever will be that last fresh breath of air that Porsche gave the world; elegance and muscle all in one package. GiroDisc has the highest quality track proven brake kits for your Porsche 996 chassis. The first modern Porsche, with all new body work, interior, and the first water-cooled engine in a 911. A signature feature of GiroDisc products is the race quality brake performance at a weekend track driver's budget. GiroDisc provides race quality brake performance at a weekend track driver's budget for your Porsche 997. Having sold 100,000 units in the first two years of production alone the Porsche 997 is the most popular 911 model ever created. We are pleased to offer you a race proven two piece brake upgrade. 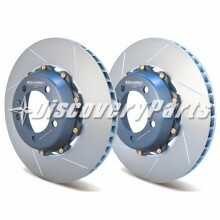 GiroDisc has the track proven brake kits for your Porsche 991 chassis. Girodisc offers an economical and track proven brake upgrade above your stock single piece irons. 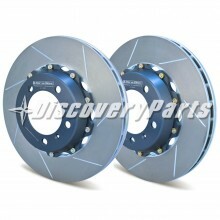 The best part is GiroDisc offers race quality brake performance at a weekend track driver's budget. 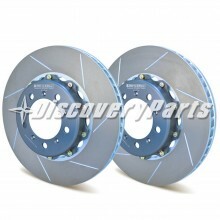 The Girodisc system is a direct replacement for the OE disc on the 991 GT3 and GT3 RS with OEM iron rotors. No modifications are necessary. 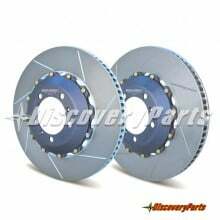 GiroDIsc Brake Rotors | Porsche GiroDisc Racing Brakes & Technology - DiscoveryParts GiroDisc brake rotor upgrade kits for the Porsche 993, 996, 987, 997, 981, 991 and Cup Cars that allow a price friendly track & performance brake rotor upgrade.